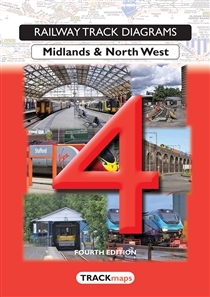 This book covers the West Coast Main Line from London to the Scottish border and other lines forming the LNW and East Midlands Routes of Network Rail. It includes the tram systems in Birmingham, Manchester and Nottingham together with a number of Heritage lines. 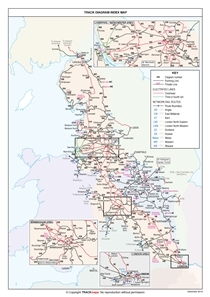 It also includes the Chiltern lines (transferred from Book 3) but excludes the North Wales and Cambrian lines (which now appear in Book 3).